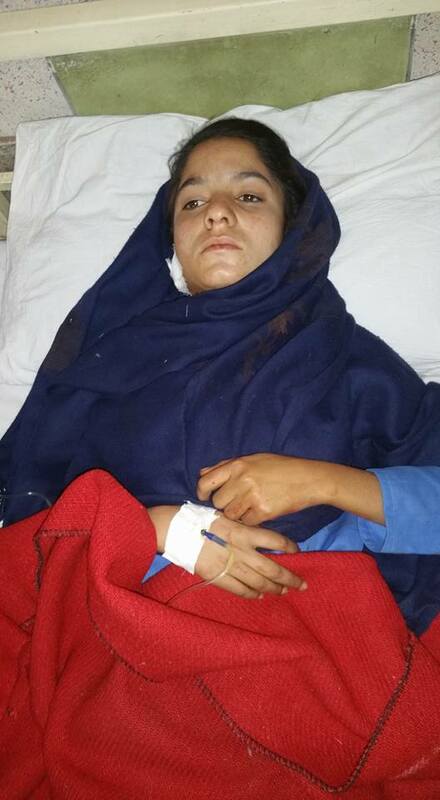 As the border skirmishes between India and Pakistan continue, it is the common civilians who bear the brunt. 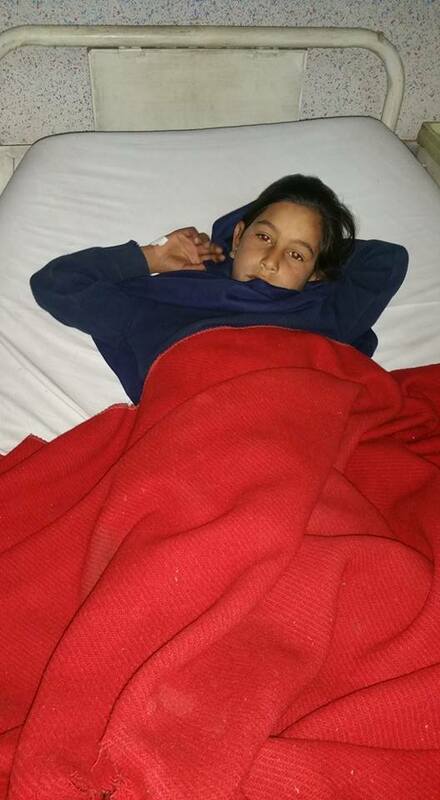 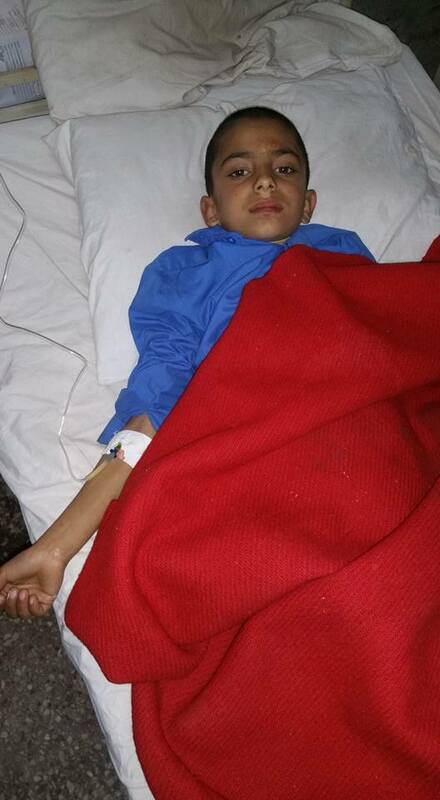 In today’s ceasefire violation from the Indian side, shelling was targeted upon school children in which their van driver was killed and many other kids injured, some of them critically. 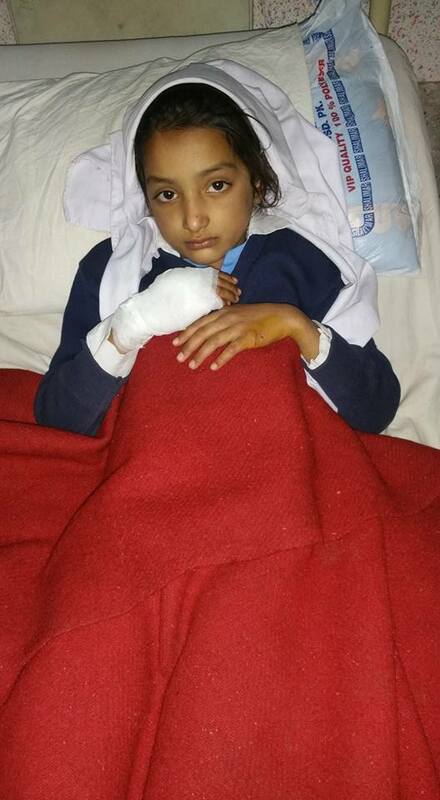 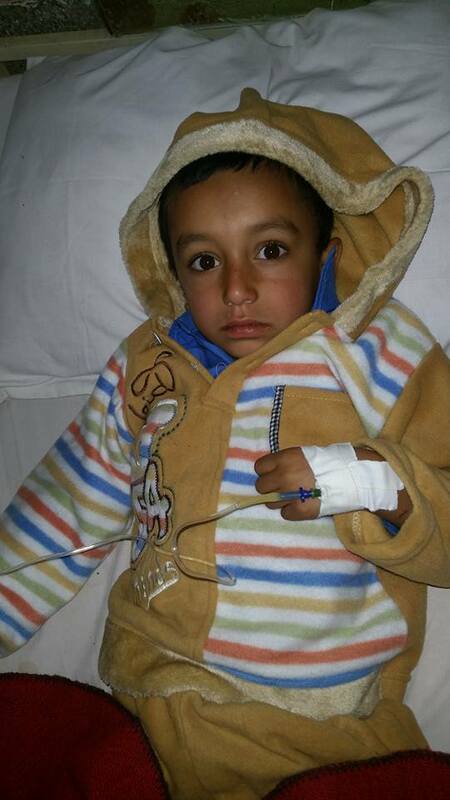 “A shell fired by Indian troops hit a school van at LoC in Nakyal sector. 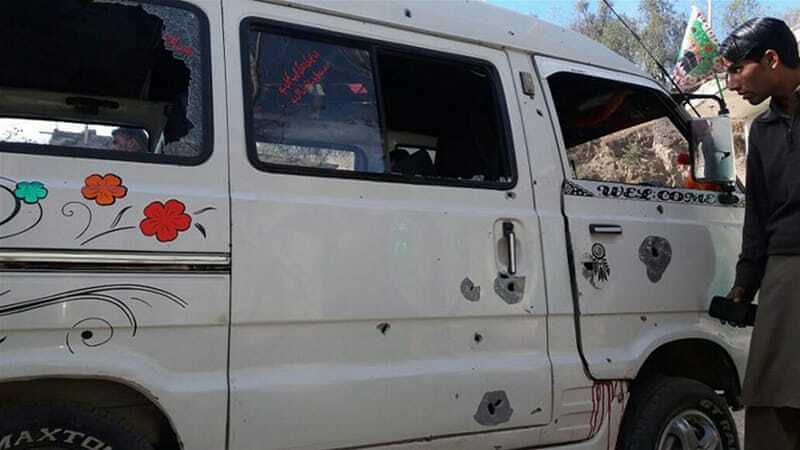 The driver has been martyred and eight children wounded,” Zeeshan Haider, a senior government official told AFP news agency.